Marula oil conditioning crème that delivers intense hydration with botanical extracts for extra moisture. 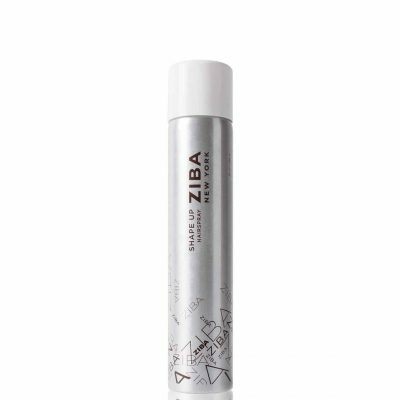 12 Bio-nutrients for strengthening and instant detangling for smooth and frizz free tresses. The high level Oleic Acid found in Marula oil is essential to maintain healthy shinny hair, combine with Vitamins A E & C and aloe to soothe scalp makes this restorative conditioner the perfect conditioning crème for Color hair. Enhance environmental protection keeps UV ray at bay.